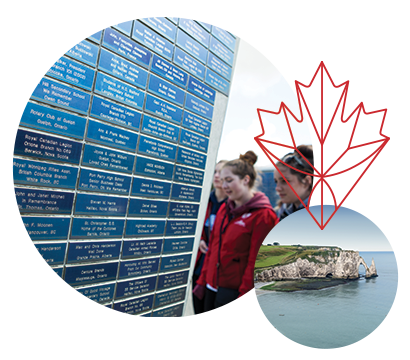 Educational travel for D-day 75 is designed to give your travellers a new perspective of history as they connect with veterans, participate in public and private ceremonies, and rediscover the moments that shaped our nation. For over 50 years, we’ve proudly partnered with educators like you to take students abroad, transforming the way they look at the world—and themselves. 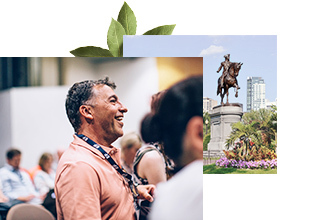 Our exclusive educational partnerships and deep local access ensure that you and your students are truly part of the action during unique events such as D-Day 75. 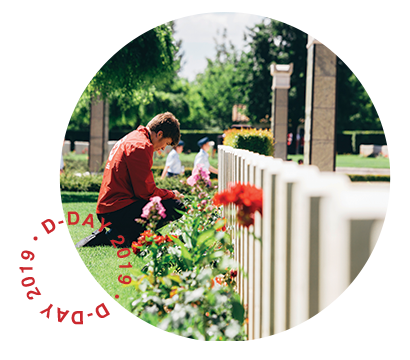 Every D-day 75 tour is designed to give your students a new perspective of history as they connect with veterans, participate in public and private ceremonies, and rediscover the moments that shaped our nation. Learn more about what educational travel to D-day 75 can do for your students. 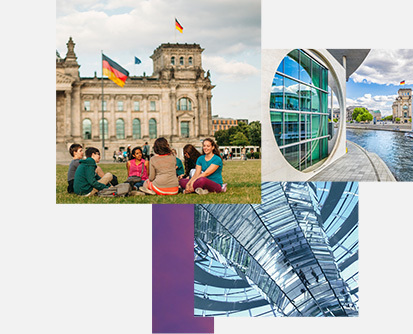 When you travel on an educational tour, you will have the opportunity to participate in enhanced programming: Immerse your students in the history of espionage in London, Jewish history and culture in Amsterdam, and ethical dimensions and world issues in Berlin. Best of all, we always guarantee the lowest prices for your students, and when you travel with six or more students you travel free. To experience the EF difference firsthand, fill out our form and we’ll reach out about D-Day 75 tours and how to start planning. Join us in commemorating one of the landmark moments of Canadian—and world—history in 2019.